Logs, after they are pre-processed and structured accordingly to the database schema. Transactional Databases, like a MySQL or PostgreSQL where transactional data from an application update often. Static Files or Datasets, like authority files in CSV format that your company might maintain. Third Party Cloud Services, like a CRM or Marketing platform that your company might use. Traditionally, Data Warehouse systems load data in batches through periodical ETL jobs. 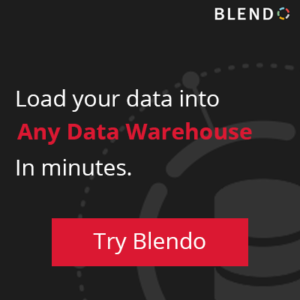 Although this is still the most common use case, lately there’s an increasing demand for almost near time loading of data into systems like Amazon Redshift. Traditionally, Data Warehouse systems load data in batches through periodical ETL jobs. Although this is still the most common use case, lately there’s an increasing demand for almost near time loading of data. Load data into Amazon Redshift, the different strategies, and mechanisms that the system supports. Work with the data, which might also require exporting the data from Amazon Redshift to perform an analysis.